Our shocking cocktail-shaped arrangement will shake up any Halloween party. 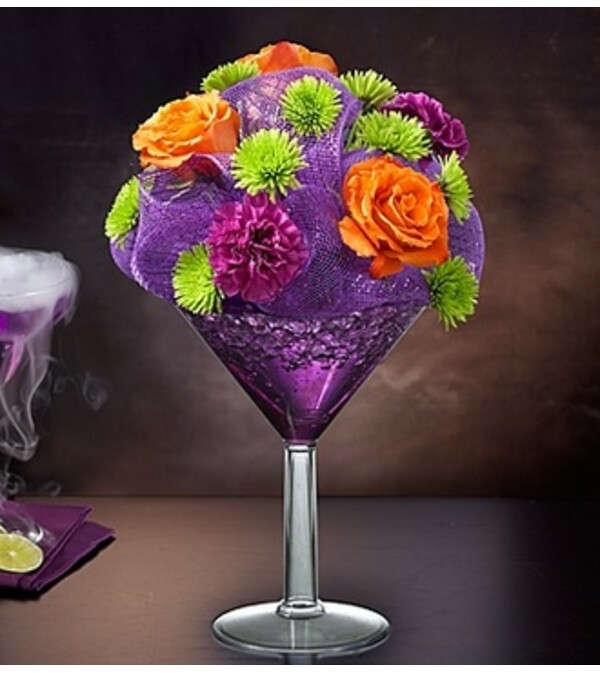 The perfect potion of fresh roses, carnations and poms is hand-arranged by our expert florists and mixed into a reusable martini glass to serve up “spook-tacular” smiles. 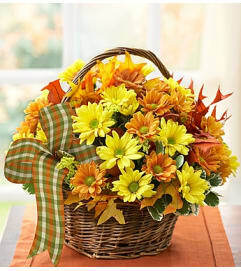 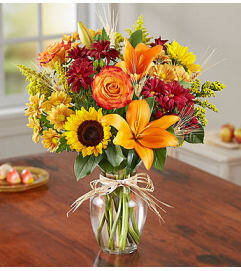 Makes a truly original centerpiece or gift for anyone you’d like to raise a glass to.